Help!...It's the Hair Bear Bunch! 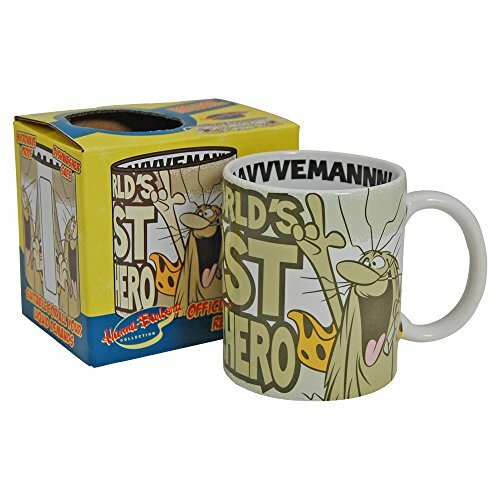 Take a gander at this selection of old cartoons and relive your childhood, These animations were shown not only on U.S. TV, but also here in the British Isles, too. There are many here from the 60s, but the repeats were still being aired well into the 70s and 80s, of course. Tom and Jerry is definitely mine, and the almost non-stop, Laurel & Hardy style slapstick fun was a surefire winner with most kids. I'd almost forgotten about this old cartoon, until I stumbled across it on Youtube. 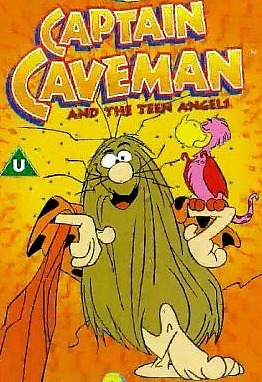 Produced by Hanna-Barbera, Captain Caveman was originally shown on ABC from September 1977 to June 1980. 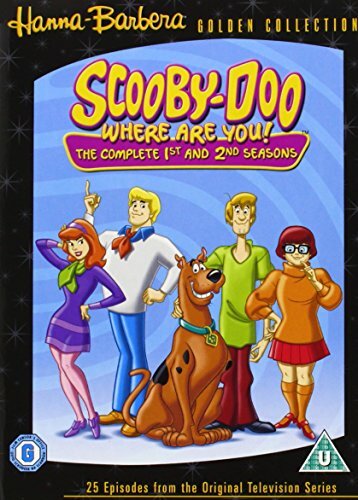 For the first two series, the cartoon featured as part of Scooby's All-Star Laff-A-Lympics and Scooby's All-Stars. 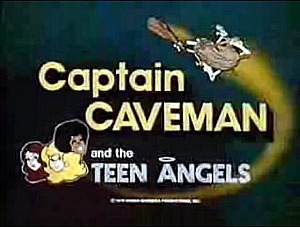 But in 1980 (third season) Captain Caveman and The Teen Angels had its very own half-hour slot. Captain Caveman and the Teen Angels centred on the mystery-solving adventures of the Teen Angels — Brenda, Dee Dee and Taffy — and their friend Captain Caveman (or Cavey for short), a prehistoric caveman whom the girls discovered and thawed from a block of ice. The concept and general plot for the show was seen as a parody of Charlie's Angels, and was first shown in 1977. 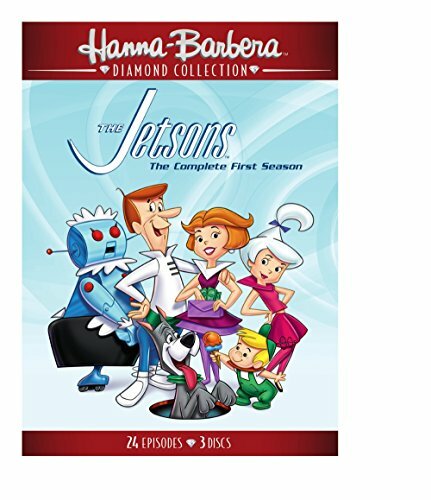 I certainly remember this old cartoon which was produced for just one season (in 1971) by Hanna-Barbera, with 16 episodes being created. The storyline revolved around three bears - Alfroed, a very fast talker, Bubi Bear, who talked in a kind of confusing manner and Square Bear who was really laid back. In each episode the bears would try to find a way to escape from The Wonderland Zoo, much to the annoyance of the zoo director, Mr Eustace P. Peevly. The three bears lived in a humanised den which had luxury electronic gadgets such as a TV and fridge, and Bubi even had a laboratory. These luxuries were kept a secret from Peevly and his bumbling assistant Botch using secret panels. 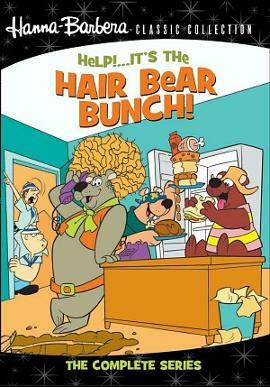 The Hair Bear Bunch cartoon is definitely one of my favourites from the 70s, although it's a shame that there wasn't another season, at least. 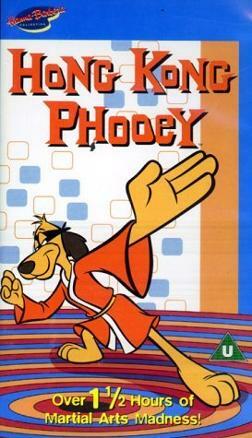 First shown in 1974, this American cartoon series starred Hong Kong Phooey, the “number one super guy” who travelled about the city in his “Phooeymobile”, fighting crime with the aid of his manual, The Hong Kong Book Of Kung Fu. 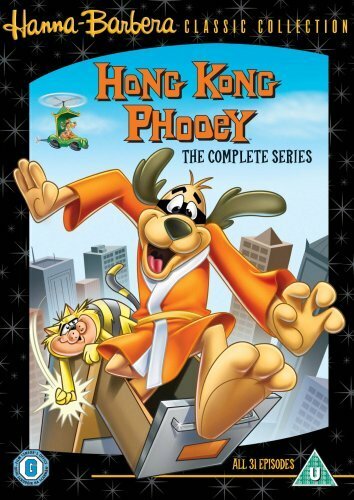 The stories usually began at the police headquarters, where Hong Kong Phooey's alter ego, Henry, worked as a janitor under the glare of Sergeant Flint ("Sarge"). Also at the police station was Rosemary, the telephone operator, who had a crush on Hong Kong Phooey. After Rosemary received a call and explaining the crime, Penry ran into a filing cabinet and (always getting stuck) transformed himself into Hong Kong Phooey. A rather incompetent super-hero, Phooey’s crime solving is done either by fortunate blunder or, most likely, with the help of his faithful companion, Spot the striped police cat. 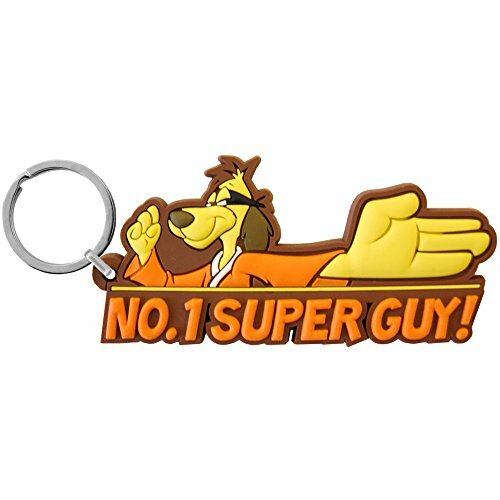 However, Hong Kong Phooey always got the full credit for Spot’s success! By the way, thousands of people each month search on Google for Hong Kong Fuey, Fui, Fue and Hung Kung Fuey - tee, hee! 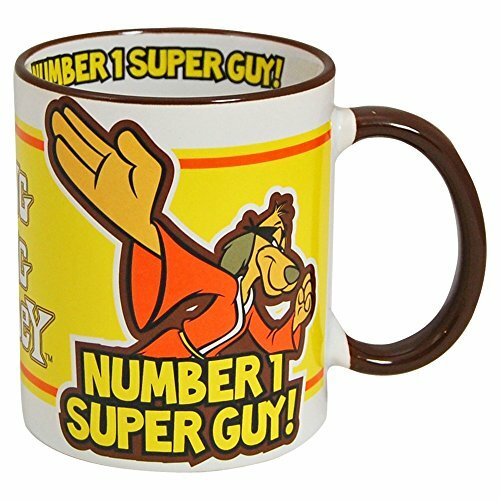 Hong Kong Phooey - Complete Box Set Hong Kong Phooey Mug, Number 1 Super Guy! 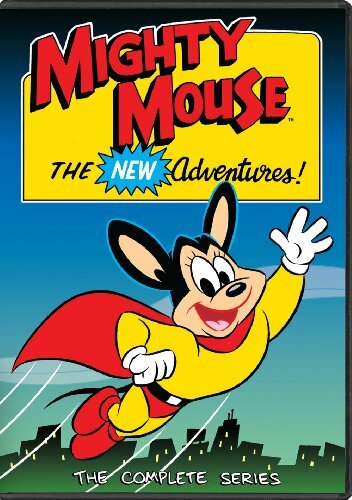 Originally called Super Mouse, this animated superhero first appeared in 1942 animation entitled Mouse Of Tomorrow. In fdact, 80 animations were created between 1942 and 1961 by Terrytoons. However, there have been two revivals since then. 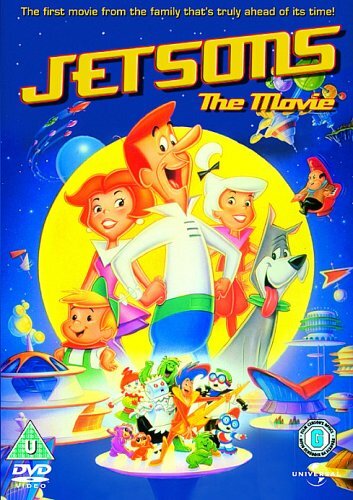 The first was by Filmation in 1979, a company who also worked on the film Journey Back To Oz and numerous TV shows. They created two seasons of The New Adventures Of Mighty Mouse And Heckle & Jeckle. The second revival was in the 80s. 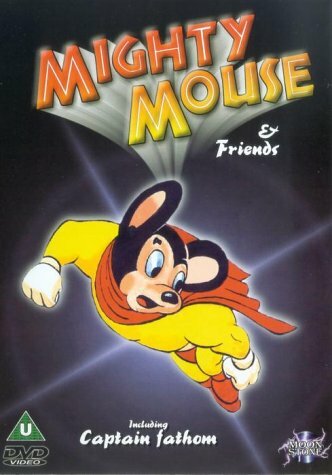 In 1987, former Terrytoons employee Ralph Bakshi created Mighty Mouse: The New Adventures, and he is well-known for his work on The Lord Of The Rings, Fire And Ice and several other films. You can see the differences between the original and 1980s drawing of Might Mouse in the images above. The new character is simpler and, therefore, easier to animate. I much prefer the original myself. 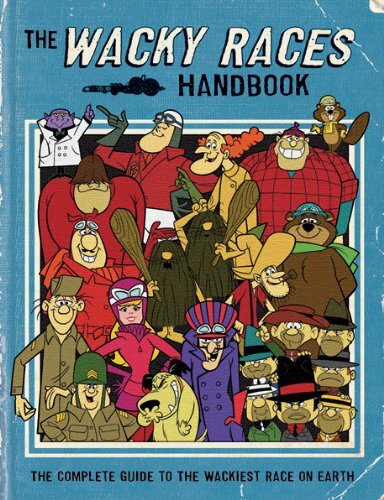 This brilliant cartoon series ran from 1969 until 1980, with seven different titles. Other cartoon shorts were also shown as part of each show. 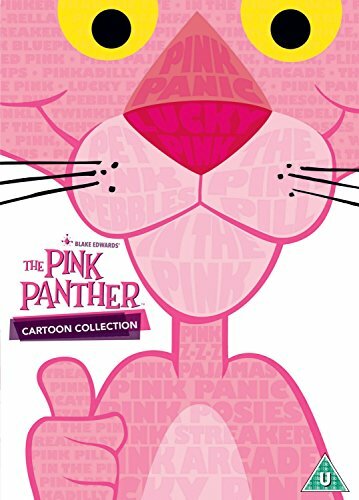 In the original Pink Panther Show (a re-run was shown in the UK on BBC2 during May and June 2011) two cartoons would feature the Pink Panther himself, with the middle cartoon featuring The Inspector. 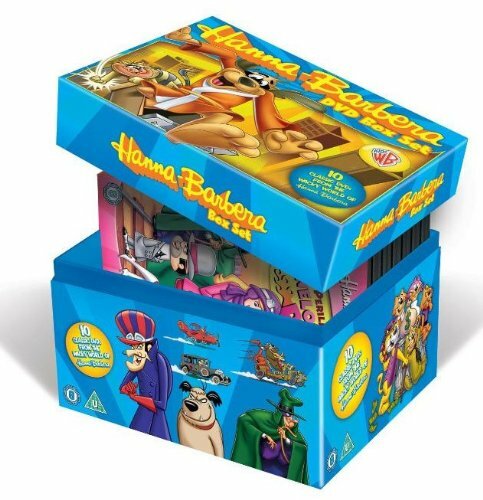 There were also interludes between each cartoon featuring either the Pink Panther or The Inspector. However, I remember in a couple of the shows (at least) that The Inspector was shown twice and the Pink Panther just once. 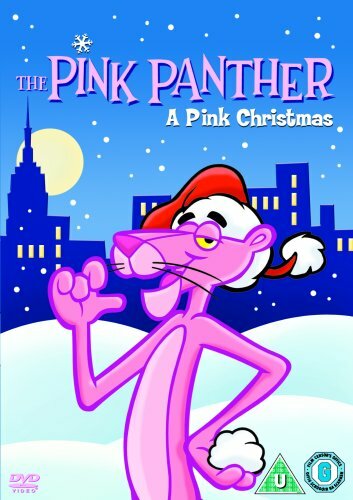 The New Pink Panther Show (The Ant and the Aardvark replaced The Inspector) and the All New Pink Panther Show (featuring Crazy Legs Crane) were also re-run on BBC2 during the latter half of 2011. Anyway, I always enjoyed the cartoons - they made me laugh out loud back in the 70s - although they weren't to everyone's taste. In many of the Yogi Bear episodes, Yogi and his best friend, Boo Boo, would often try to steal picnic baskets from tourists, but were always foiled by Park Ranger Smith. Sometimes, Yogi's girlfriend Cindy Bear turned up and would usually disapprove of Yogi's schemes to steal food from park visitors. Believe it or not, the original Yogi Bear show was first aired in 1961 and ran until 1963, so it's older than all of the other cartoons featured on this page. The repeats were often shown during the 70s and into the 1980's (in the UK, at least) and I couldn't get enough of them! 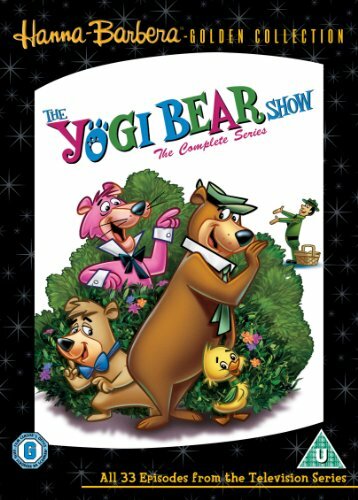 The New Yogi Bear Show was launched in 1988 and contained 45 new episodes combined with re-runs of the original 1961-63 series. 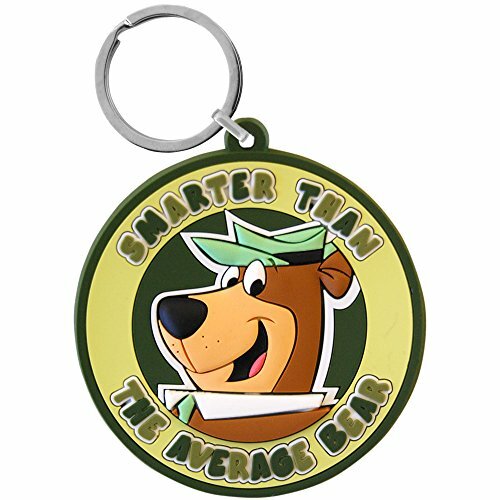 Yogi Bear The Complete Series [DVD] Yogi Bear PVC Keyring. 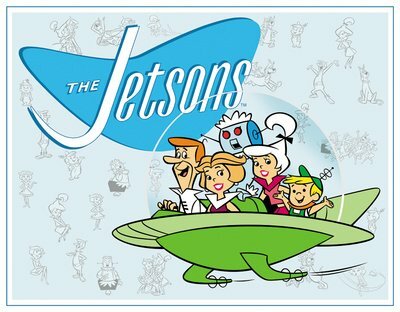 This is one of my favourite American cartoons, and the original series featuring the futuristic Jetson family, and comprising 24 episodes, was produced between 1962 and 1963 and was re-run for decades. Its continuing popularity led to further episodes being produced for syndication between 1985 and 1987.